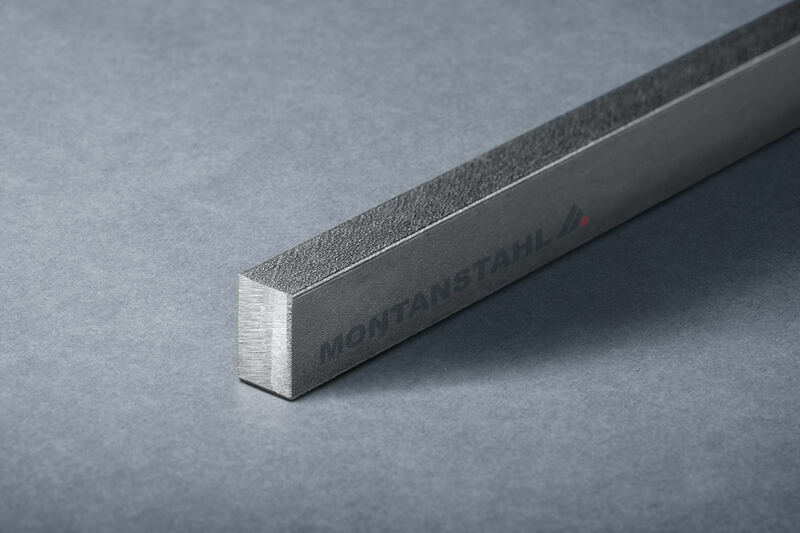 in stainless steel and carbon steel. 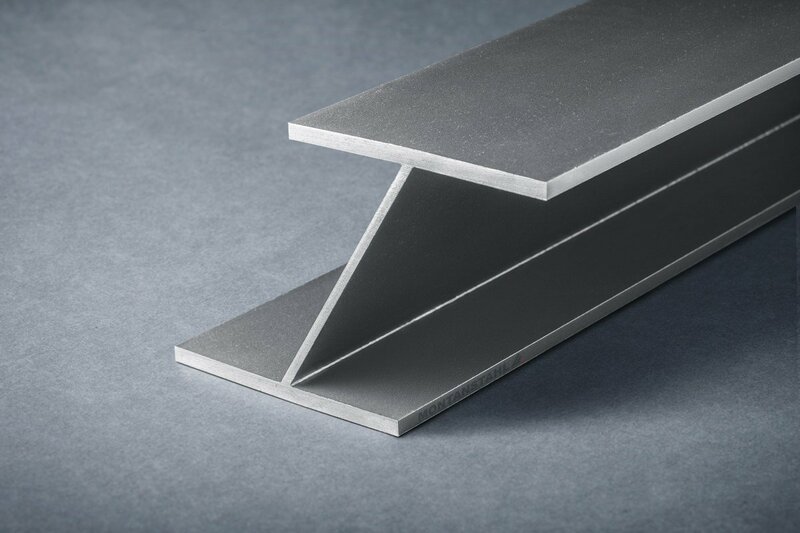 Every product has its best suitable production method according to the specific requirements. 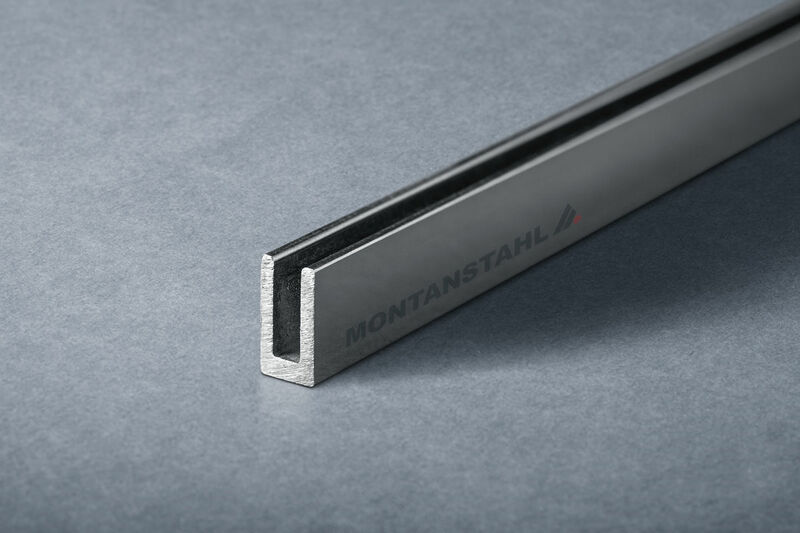 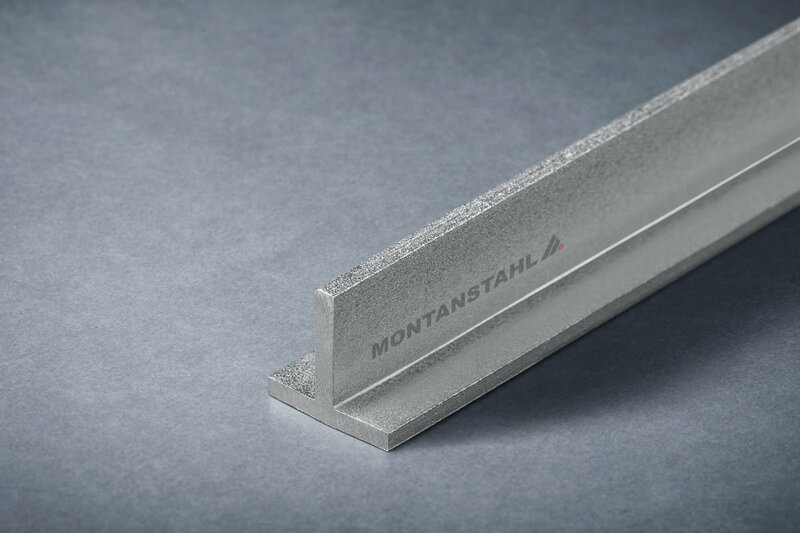 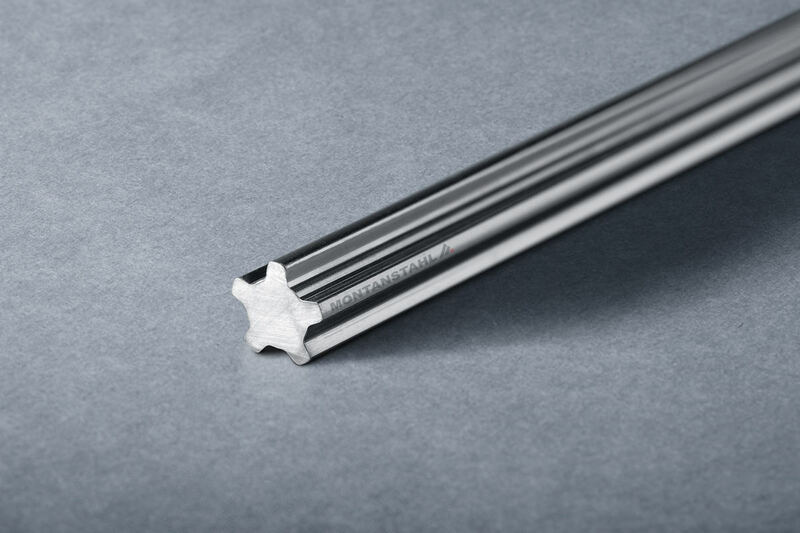 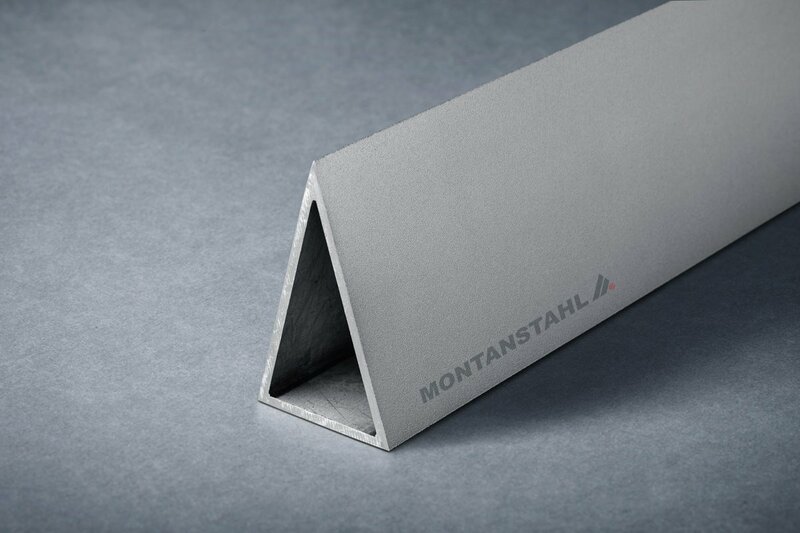 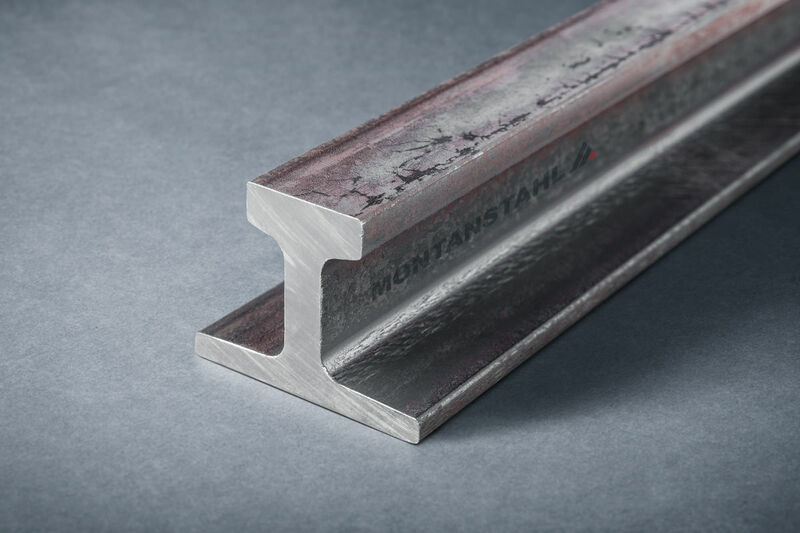 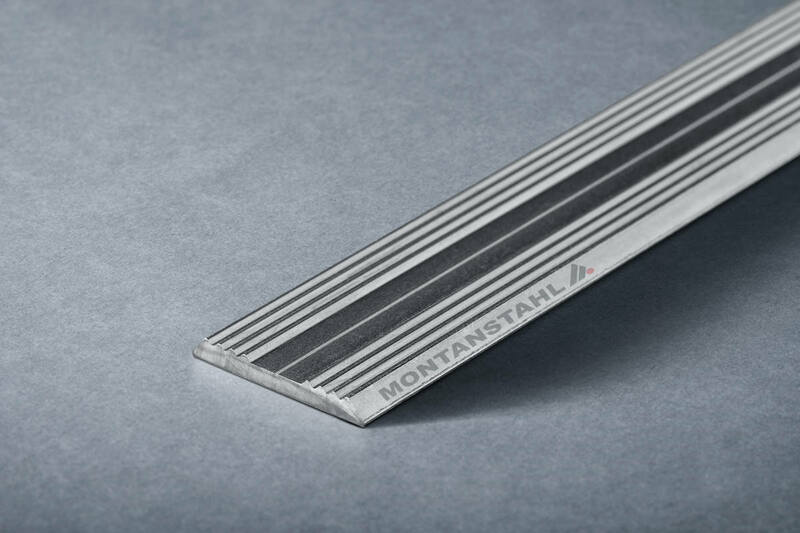 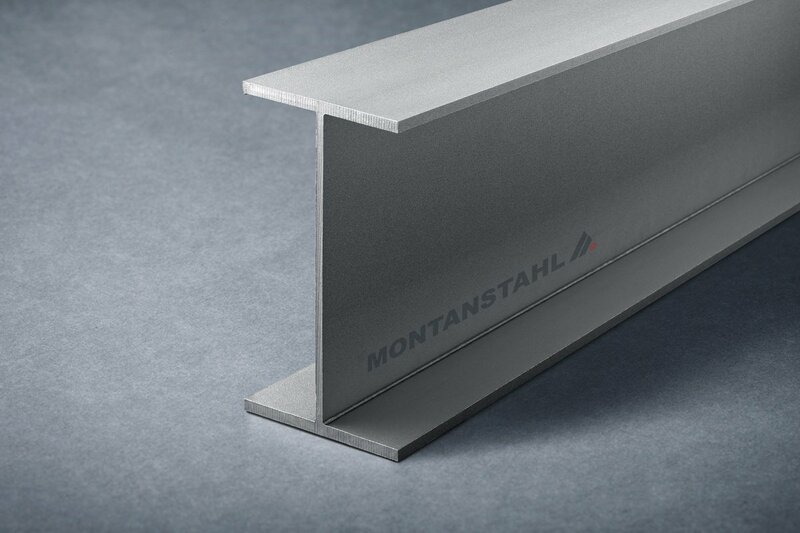 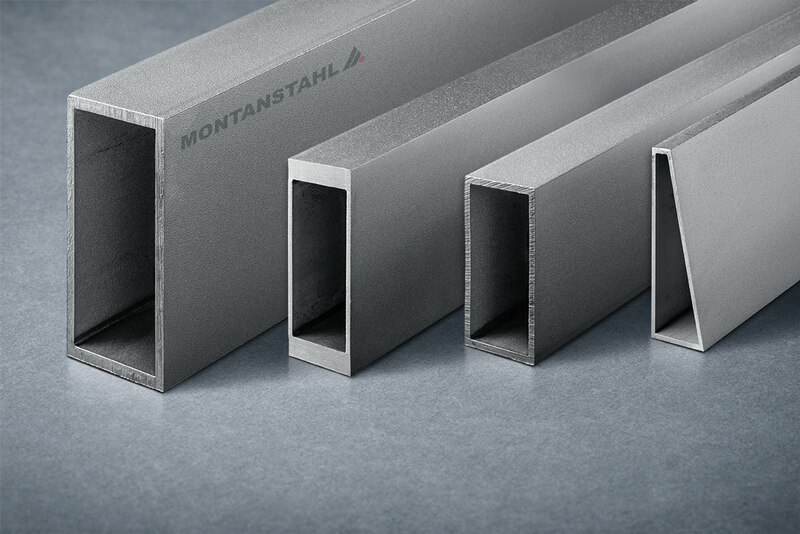 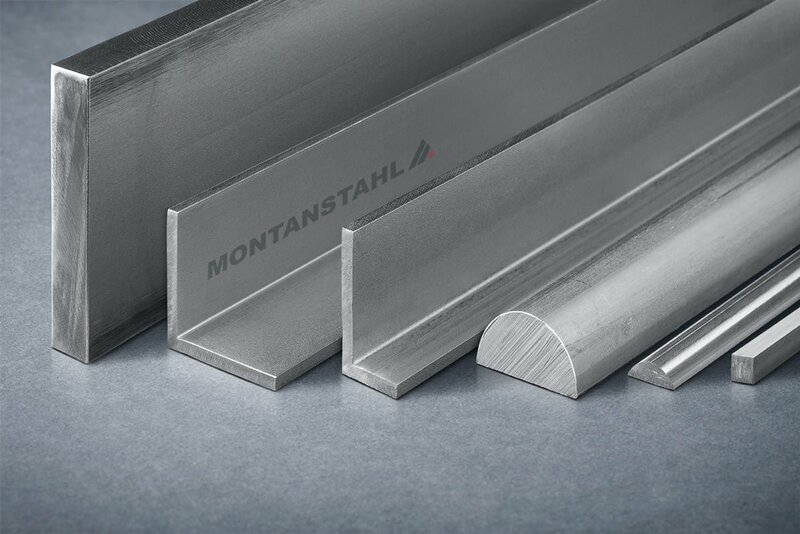 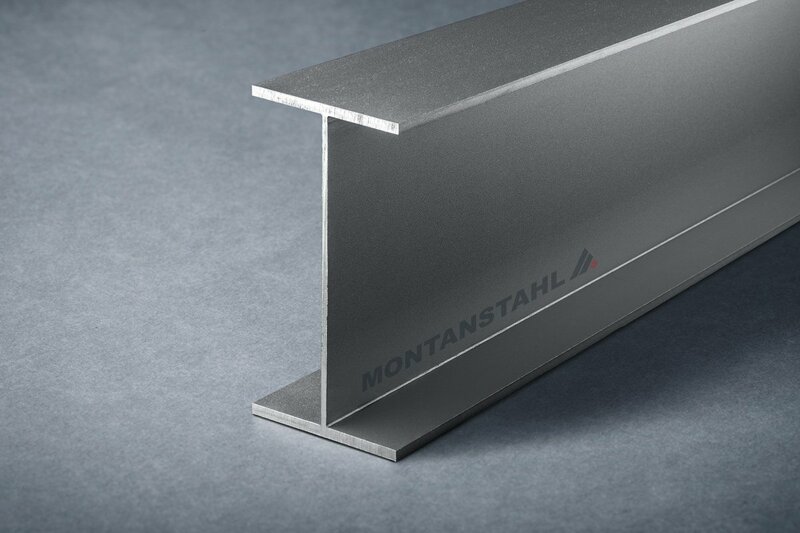 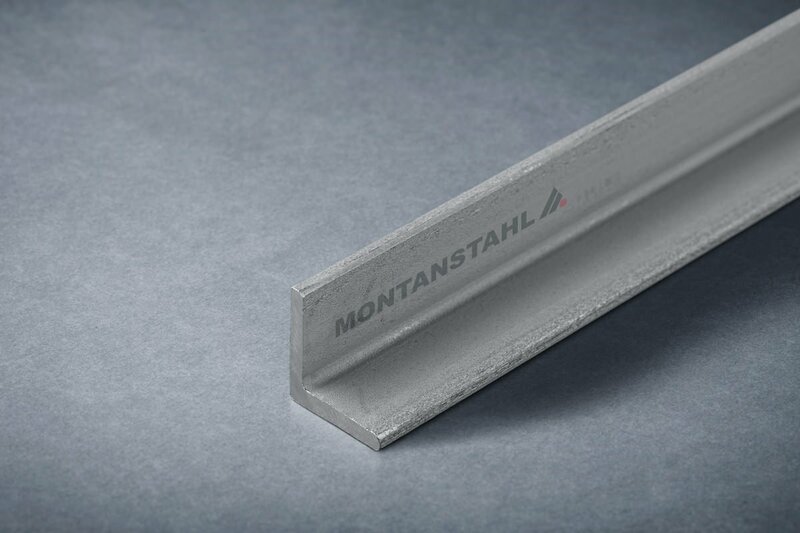 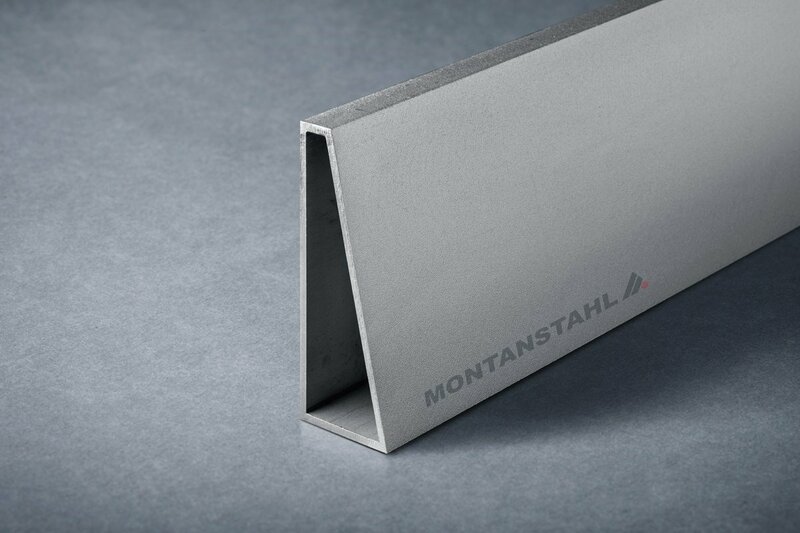 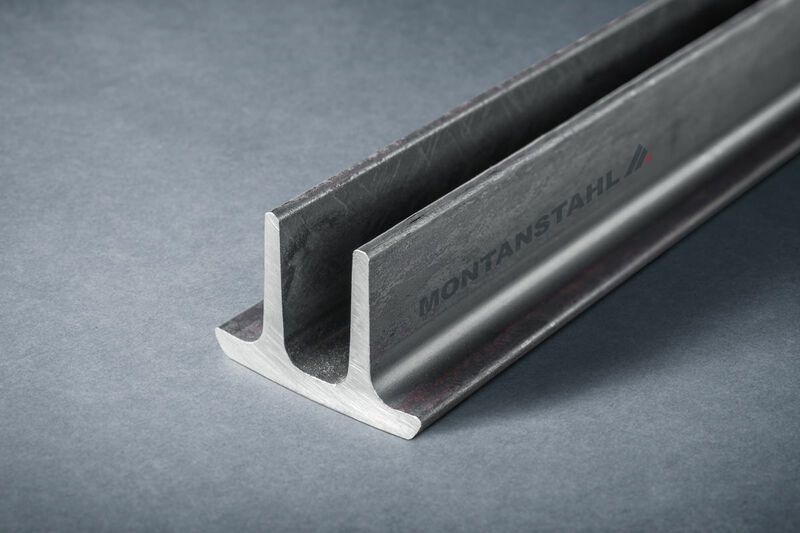 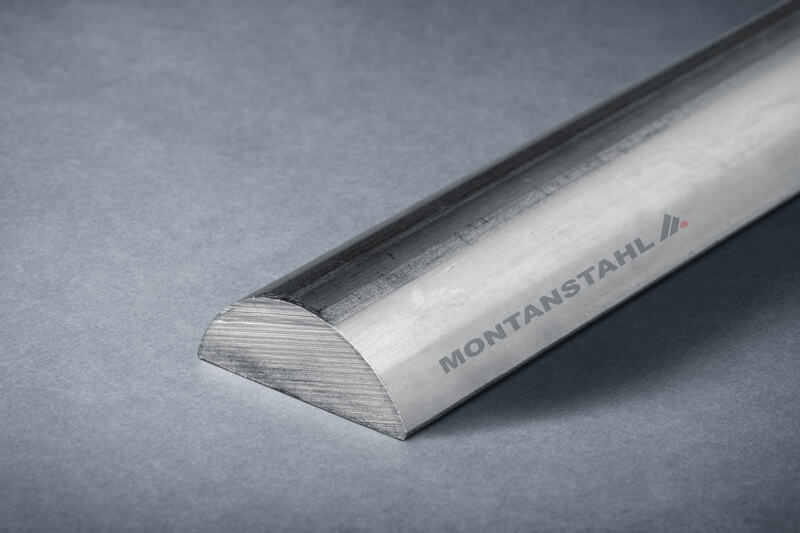 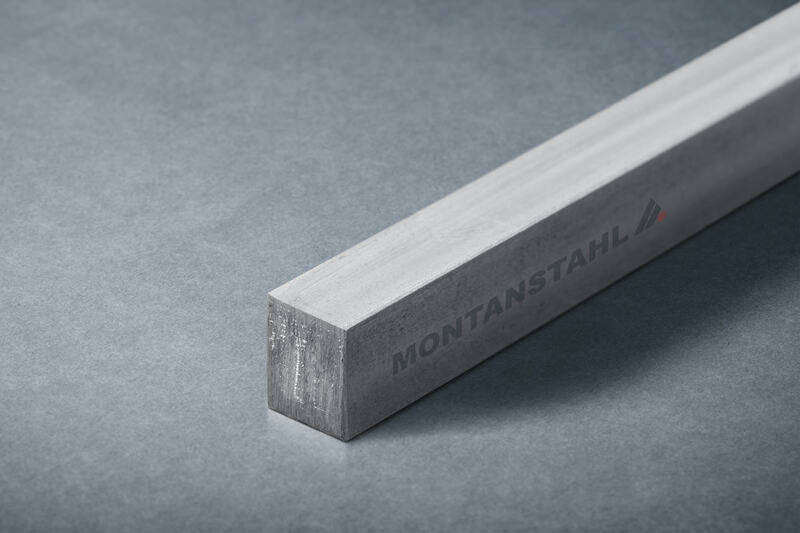 Montanstahl masters various production technologies, which can be subclassified into hot and cold manufacturing processes. 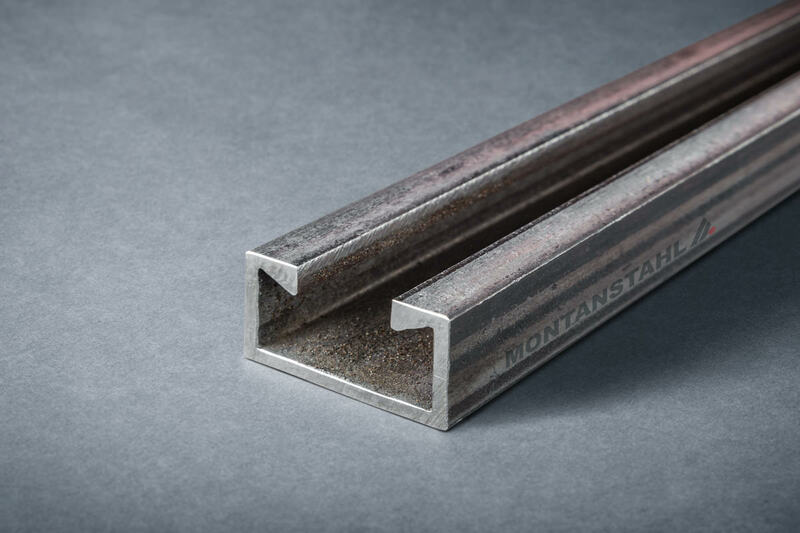 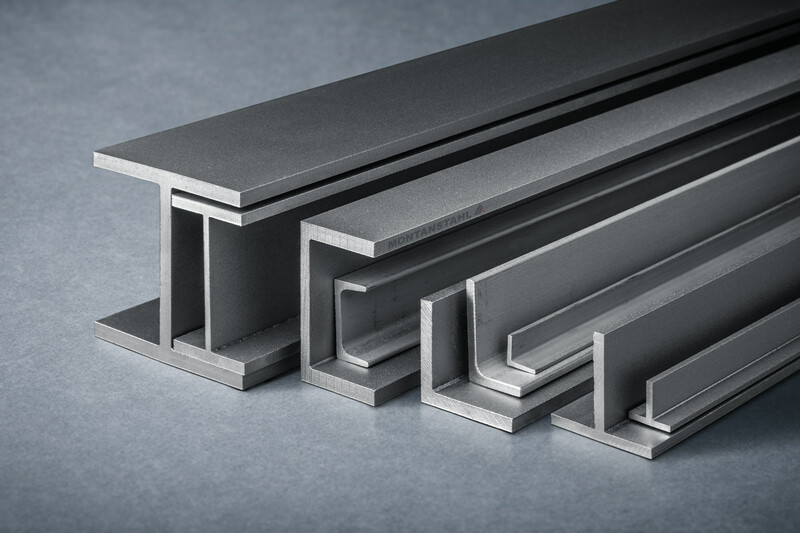 Our customers use our products for various application in different sectors; please have a look at some major industries we serve regularly with standard or tailored profiles.